You must be thinking that I have suddenly gone crazy. But, worry NOT! I will tell everyone how to ESCAPE anywhere and any time you want to your very own WORLD OF ENTERTAINMENT! This is the ESCAPE that I'm telling you about. 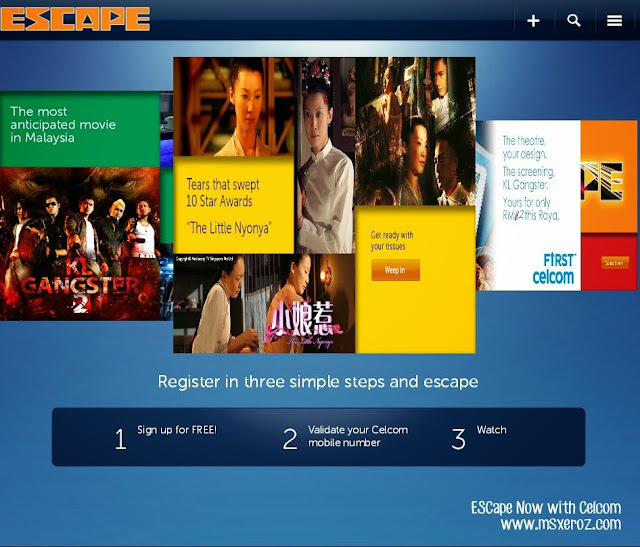 Escape is the latest online movie library, that functions as your personal entertainment space. 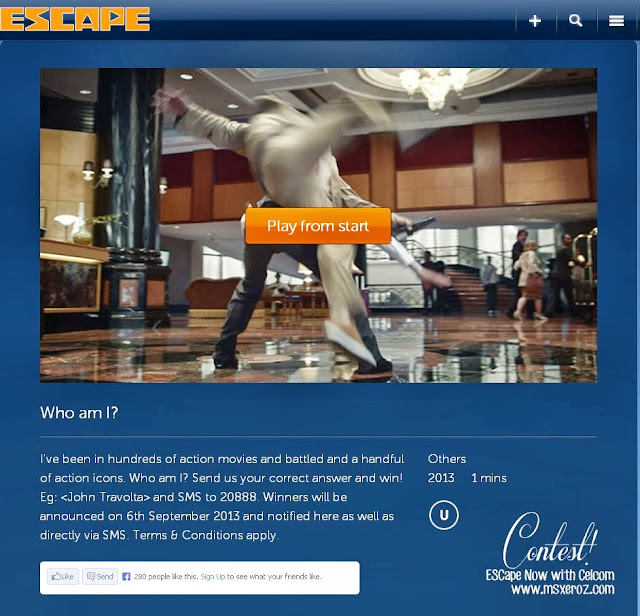 Escape follows you wherever you go, on your smartphone, tablet, laptop and even PC. 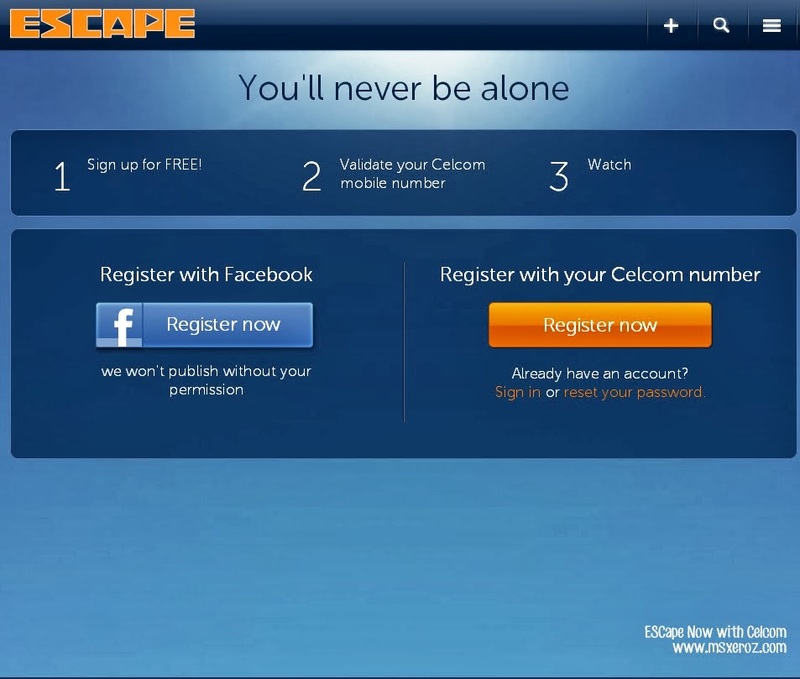 As long as you have internet connection, you can access Escape at any time and any where. 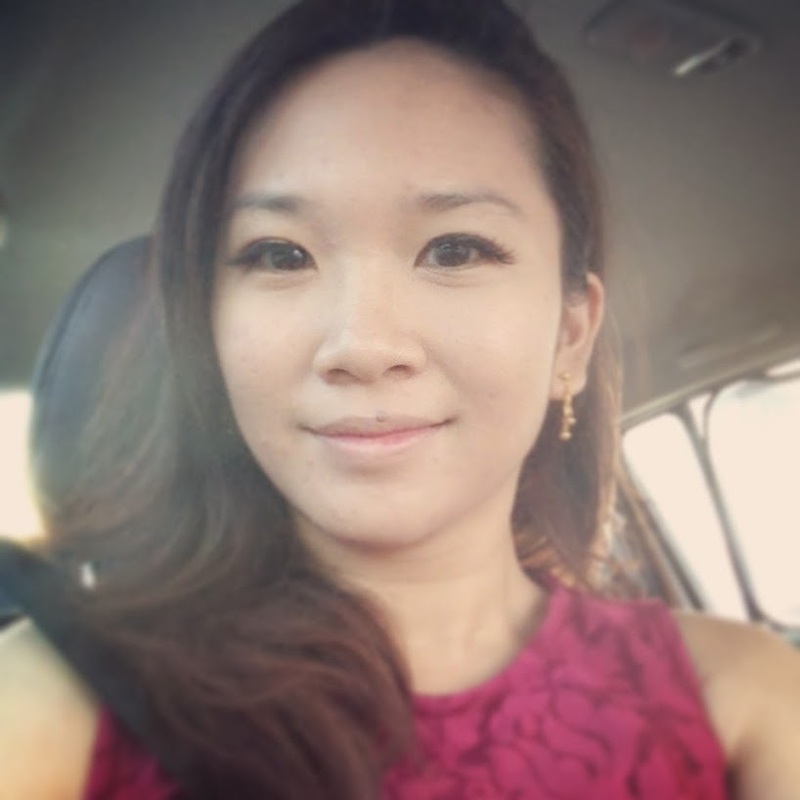 What does Escape has to offer? 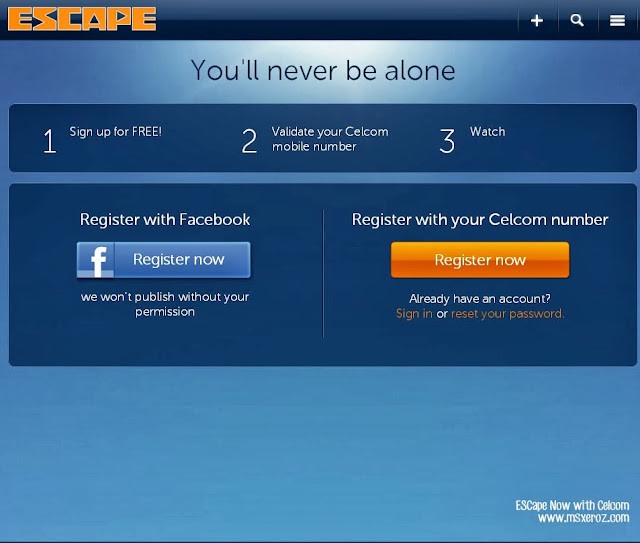 Well, first and foremost, Escape is exclusively for Celcom users only. Hooray! If you are a celcom user, this is an added benefit to you! However, if you are not a celcom user yet, hurry and be one today! This is the place for you to enjoy live events, live news, concerts and TV series from your mobile devices. 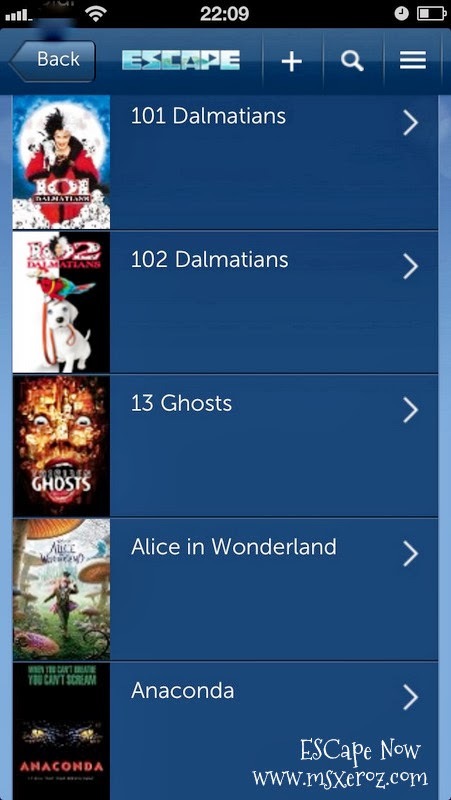 ESCAPE has over 500 movies to choose from. The price is comparatively reasonable at 80cents/hour! 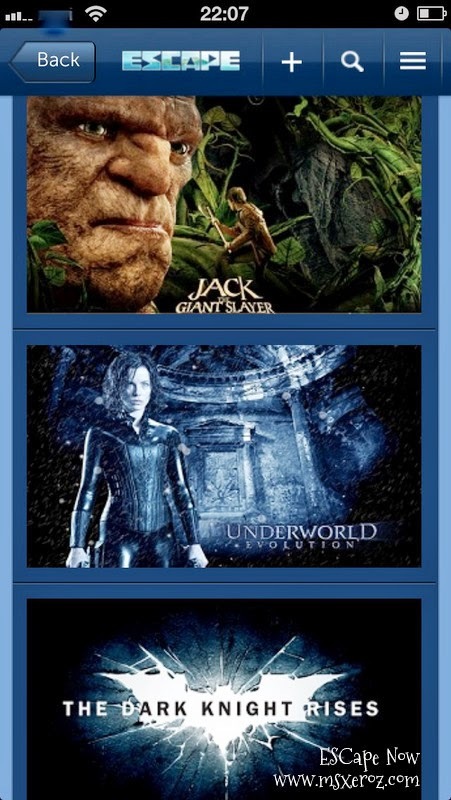 There's also a wide range of genre of movies that suits your daily mood, ranging from Action, Comedy, Thriller, Romance and so on. Here's some examples of movies available from its mobile application. Image quality-wise, It is acceptably clear as the high definition image is transferred via adaptive streaming technology. With everything made possible by mobile internet, we can carry ESCAPE every where, watch it any time and any where! It will be an ultimate entertainment in-pocket as it is compatible with almost every platform in the market (eg: iOS, Android, Windows and MacOS). The most interesting part is, the pause & play function, where movies selected (or watch halfway) from one device can be continued playing from another device! 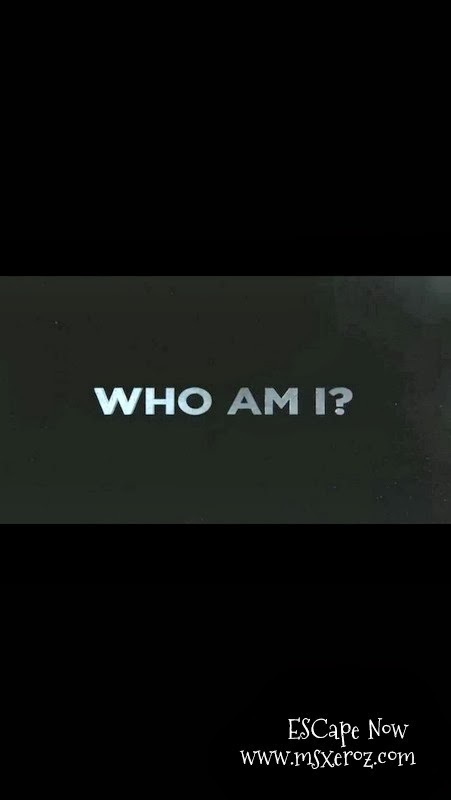 ESCAPE is running a "WHO AM I" contest now. Check it out at their website! It's really easy. 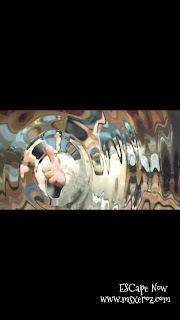 Watch this video here (via the mobile apps or webpage) to participate this contest. 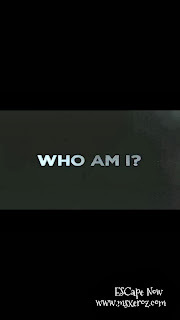 All you need to do, is guessed the person described below and watch the video for more hints! All you need to do is guess it right and win irresistible reward from ESCAPE! Hmmm... I wonder who could it be? A person filled with the enthusiast of a kungfu fighter, with such agility and speed..
Is he Ip Man? or is he Li Mu Bai? GAhhhhh is he Wong Fei Hung?